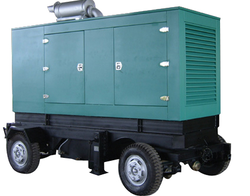 Sawarn Generators - Service Provider of generators for rent services, generators rental services & cummins diesel engine rental services since 2003 in Gurgaon, Haryana. Sawarn Generators has engine and generator set technicians, control engineers and electrical systems experts to get your plant up and running, and keeps it running. We can design, supply, install and service all power system components, as well as make modifications to our existing power systems instantly. Sawarn Generators equipment maintenance programs have one goal in mind: maximizing reliability day and night and helping customers control operating costs. Rishabh Engineering Co. 2 Reviews 7.4 Sulekha Score. Greaves Cotton Ltd. 7 Reviews 5.0 Sulekha Score. Mahindra Mahindra Ltd. 1 Review 5.1 Sulekha Score. 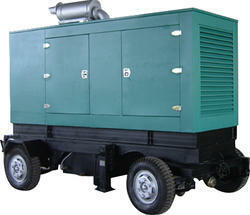 Excl Power Solution. 4.0 Sulekha Score. Tractors India Pvt. Ltd. Delhiwala Zaheeruddin Jamaluddin. Kirloskar Electric Co. Ltd. Kushmaanda Enterprises, Sikandra.